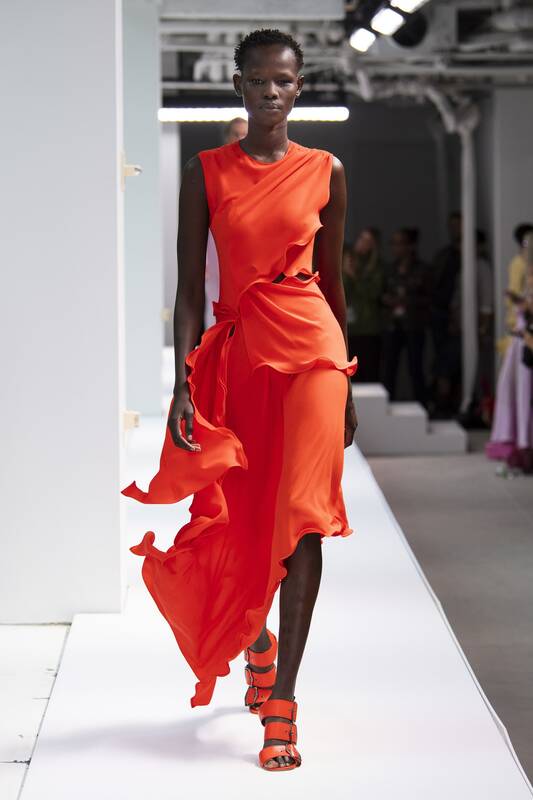 April 16, 2019 April 15, 2019 Categories STYLEcasino games online, clothes, kenya, kenyan blogger, lipsticks, Living Coral, pantoneLeave a Comment on Living Coral Is The Official Color In 2019 & We Are Here For It! Color is everywhere around us. It’s in the sky and on the ground, on the birds flying around and the flowers growing all over the place. Color is one of the easiest ways to express emotion, to signal danger and safety, sadness and happiness, hot and cold. And there’s nobody in this world that knows more about color than Pantone, the company behind the Pantone Color Matching System, one of the most widely recognized standardized color reproduction system, used everywhere from paints to clothes to cosmetics like Sephora (that has inspired its Sephora + Pantone Universe collection). The Pantone system currently has more than 1,800 distinct colors. And each year, the company declares a “color of the year”, one that reflects the spirit of the times. For this year, Pantone chose “16-1546” – better known as Living Coral – as the color of the year. You can expect to see it everywhere, from clothes and lipsticks to shoes, even the casino games online available in Kenya this year. As I said before, Pantone admittedly matches its “Color of the Year” with the overall sentiment of the times – zeitgeist, as they call it. Twice each year, representatives from Pantone and other color standard groups (there are quite a few – RAL, Munsell, and others) meet in secret and discuss… color-related things (did I mention these meetings are secret?) for two days. After the event, they choose a color for the following year. The color Honeysuckle (18-2120), chosen in 2010, was described as a “captivating, stimulating color that gets the adrenaline going – perfect to ward off the blues”, while last year’s color, Ultra Violet (18-3838), spoke of complicated, unpredictable times. The color chosen for 2019, Living Coral (16-1546), is a “vibrant, yet gentle” color that offers “shelter, warmth, and nourishment” also representing buoyancy in an ever-changing landscape. “It’s also a beacon of authenticity, which is much needed in a world that’s submerged in social media and digital technology.” Pantone describes this color as “animating and life-affirming”, a coral hue with a golden undertone that “energizes and enlivens with a softer edge” while also pushing people toward playful expression. Pantone has been assigning colors to years since 2000. The first one was Cerulean (15-4020), a shade between azure and sky blue. The following years, the colors declared expressing the spirit of the times were (in order) Fuchsia Rose, True Red, Aqua Sky, Tigerlily, Blue Turquoise, Sand Dollar, Chili Pepper, Blue Iris, Mimosa, Turquoise, Honeysuckle, Tangerine Tango, Emerald, Radiant Orchid, Marsala, Rose Quartz, Serenity, Greenery, and Ultra Violet, in the memory of legendary figures of musical counterculture like Prince, Jimi Hendrix, and David Bowie.